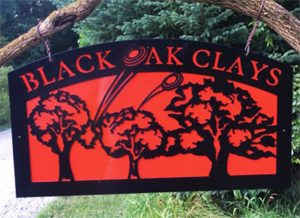 On April 28, 2019 Black Oak Clays & Highland Hideaway Hunting will be co-hosting a 200 Target Sporting Clays Challenge from 8 am to 4 pm. Starting at either location, shoot a 100 target round following another 100 target round at the other location for a combined 200 target score. Contact us with interest in this unique shooting event. Job Opening: We are seeking an assistant manager to join our team. As assistant manager, the qualified candidate will be responsible for any and all tasks assigned associated with the hunting and shooting operations. This position requires a variety of skills like managing employees, excellent organizational skills, calendar management, self-motivated, driven to assist in business growth, and a passion for the hunting and shooting sport industries.